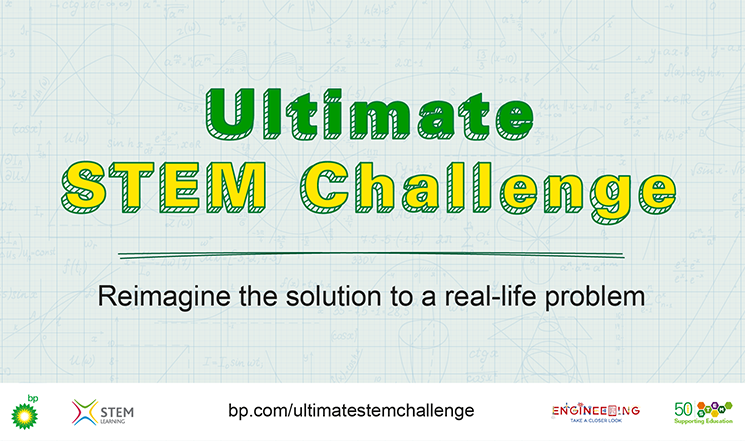 The Ultimate STEM Challenge PowerPoint presentation has been created to guide STEM Club leaders and teachers through the competition process step by step. It will also be useful for students working on the challenge independently. The PowerPoint includes creative brainstorming techniques if students want to come up with their own idea. An idea checklist helps students to evaluate their idea and decide whether it would make a good project for the competition. Once your students have completed their entry, you must submit it through the entry form. You can submit each entry individually, or all in one form. See the How to enter page for more information.